In my previous article, I discussed a way to minimize mouse clicks when working on any-windows based application. Aside from saving time and effort, it can also prevent “carpal tunnel syndrome” or RSI (this is not proven yet, but its possible). This time, Instead of finding and clicking an application to start. 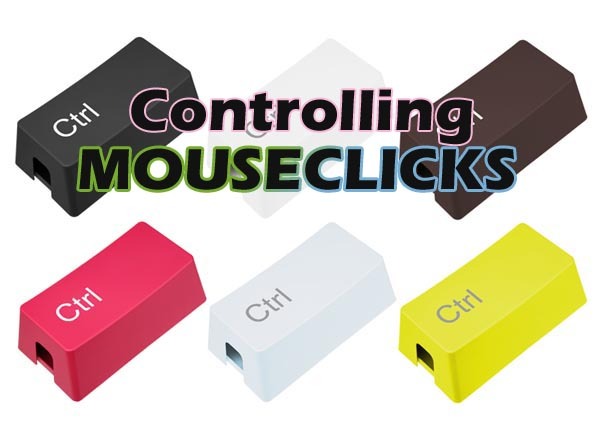 You only need to click the CTRL Key + the third button on your mouse , or in most instances, the scroll wheel (in case you don’t know, it is also a button). All you need to do is download QuickMenu, install it, bring all the shortcuts of your favorite apps inside the shortcut folder and start using its magic. Pressing “control key + middle mouse button” triggers the launcher menu which lists predefined shortcuts. 6. Then Voila! 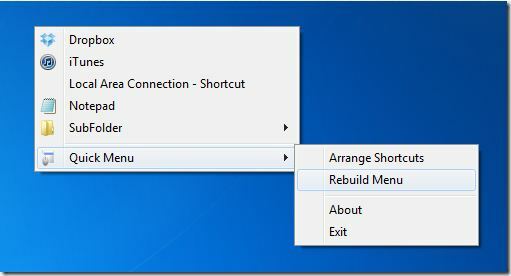 you now have a magic “third button” which gives you a direct link to your favorite windows application . 7. Now its your turn, download and try it. Just Remember CTRL+3rd Mouse Button is your Magic Combination. Hack-A-Day #7 How to Split Big Files into Smaller and “emailable” Pieces? Hack-A-Day #4 How to Create E-books from RSS Feeds and Read it on your E-Readers. Hack-A-Day #2: How to Use Dropbox if it is Blocked in your Network. Rolando's Logbook is a collection of useful ideas,tips,tricks,hacks and other relevant information indispensable to a practicing Nursing Informatics Professional. It also features interesting stuff that can stir the interest of other people outside this industry.